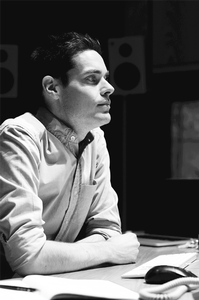 Will Howie is a recording engineer, music producer, and audio researcher living in Montreal, Canada. He is currently a PhD student and Course Instructor in the Graduate Program in Sound Recording at McGill University, where his research focuses on developing three-dimensional orchestral music recording techniques. Will has worked with a wide array of artists, including Tafelmusik, Vancouver Symphony Orchestra, Chucho Valdez, Angélique Kidjo, Tegan and Sarah, Marc-André Hamelin, and Tanya Tagaq.